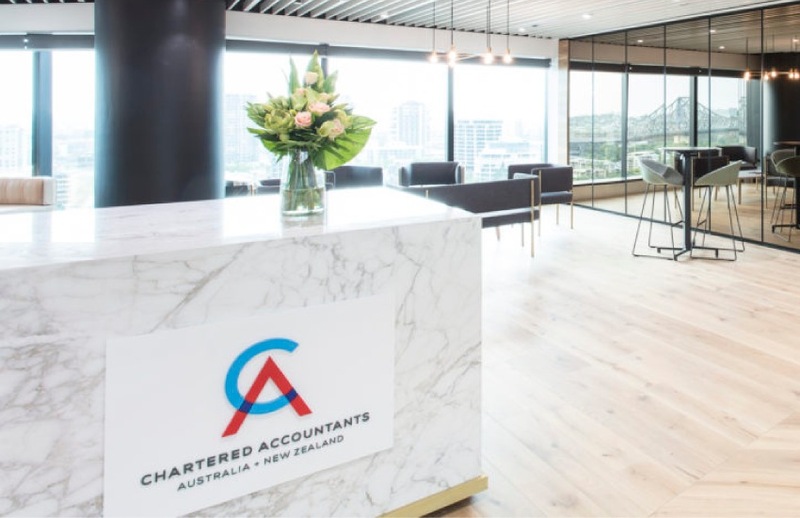 Chartered Accountants Australia and New Zealand students have now received their term two results, after a technical glitch caused delays leading into the long weekend. Student results were delayed by three hours on Friday afternoon, prompting several anxious calls and emails to Accountants Daily. Students were told of the delay via the association’s Blackboard Learning forum. “I’m really disappointed, and could not concentrate on my work all day,” said one student on condition of anonymity. "You count down the hours until results are released, I've struggled at my desk today," said another. This follows a year of timetabling issues that originally prevented students from on-time completion. The association told Accountants Daily in March a permanent fix was before the board, meaning backstop measures would no longer be required. However, the structure of the timetable beyond 2019 is unclear. CA ANZ’s education is front and centre to the association’s broader overhaul, spearheaded by chief executive Rick Ellis, who took office last year. “The results for Financial Accounting and Reporting were released on Friday 28 September as advised to candidates, however the results were released a few hours later due to a technical glitch. We have apologised for any inconvenience caused by the delay and thank our candidates for their patience as we worked to quickly resolve the issue on Friday."